It's been a while since I posted. I've been traveling all over but also I need to be inspired. I don't just post JUST because, n'ahmean? I only post things I cosign and think are dope. Brooklyn Shanti is dope. I've been bumping his music for a few years. "Brooklyn Shanti is on a mission to unite hip-hop, dance music, and a patchwork of styles from across the globe. So far he's doing a bang up job..." - Entertainment Weekly. 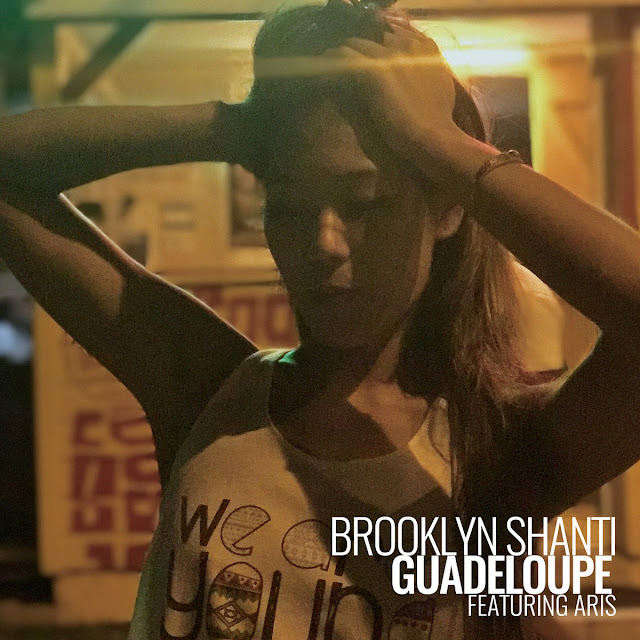 Guadeloupe is the first instrumental single from Brooklyn Shanti's forthcoming "Ghosts" EP. 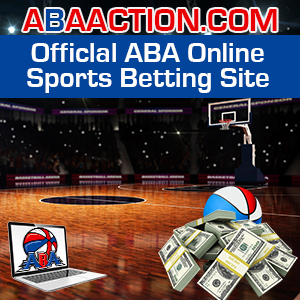 Check it out yo. This is hella smooth.